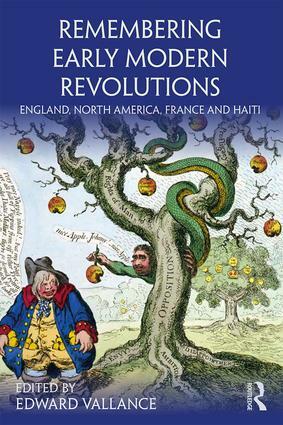 Standard accounts of the ideological origins of the American Revolution tend to emphasise the centrality of republican or constitutionalist ideas in the struggle for sovereignty within the British Empire. This chapter takes an alternate approach and seeks to recover how the process and ideas of conquest functioned in articulations of settler sovereignty. This requires that we look carefully at how settlers related not just to the imperial state but to the powerful and territorially extensive ‘kinetic’ empires of the Native Americans. In their diplomatic and military relations with Indians, settler governments exercised a range of sovereign powers: to levy war, conclude peace, contract alliances and establish commerce. The settler imperium that emerged in the American east ultimately negated the sovereign territorial claims of the British state.